Eggbrane® is a completely natural product, which is more effective than the combined administration of glucosamine and chondroitin, even after a period of about 30 days. The raw material is anti-inflammatory, analgesic and helps joint regeneration. No side effects or contraindications have been reported. It is also gluten-free. A continuous intake of chondroitin and glucosamine is generally not recommended for humans. It is advisable to observe repose periods without taking these substances. This repose period is, however, usually accompanied by a worsening of symptoms. 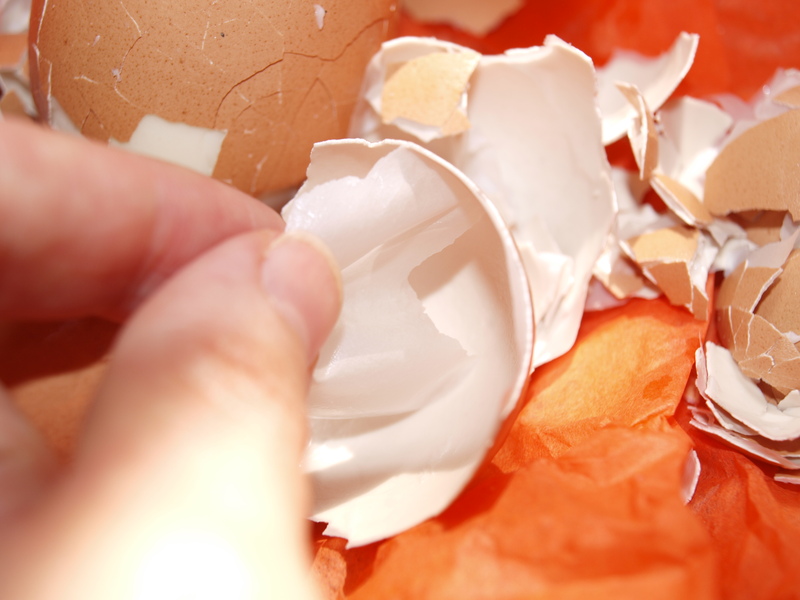 When using eggshell membrane as a natural product, the administration can take place without the observance of repose periods. All of the above facts make eggshell membrane a natural and cartilage-protecting substance which is more effective, healthier and safer, than the combined administration of various cartilage-protecting substances.